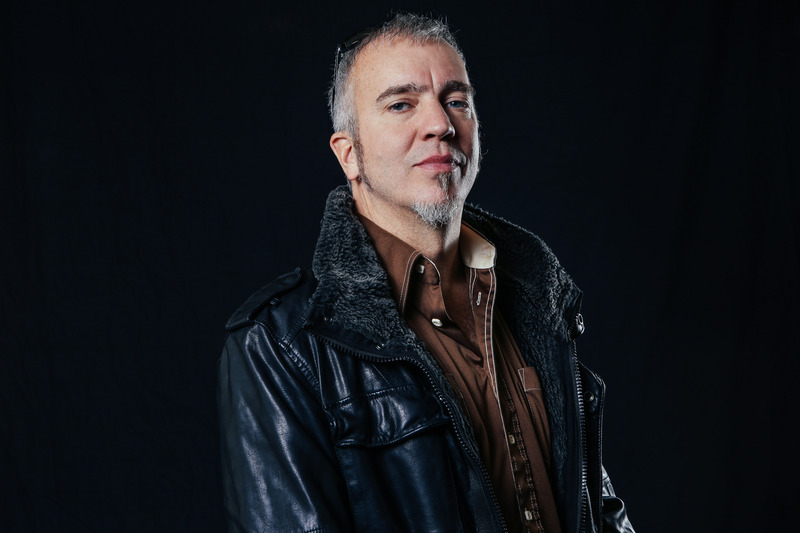 Southern rock artist JJ Grey and Mofro is stopping by Saint Louis for a show on Wednesday November 23rd, they will be playing, along with opening act Parker Millsap, at The Pageant. 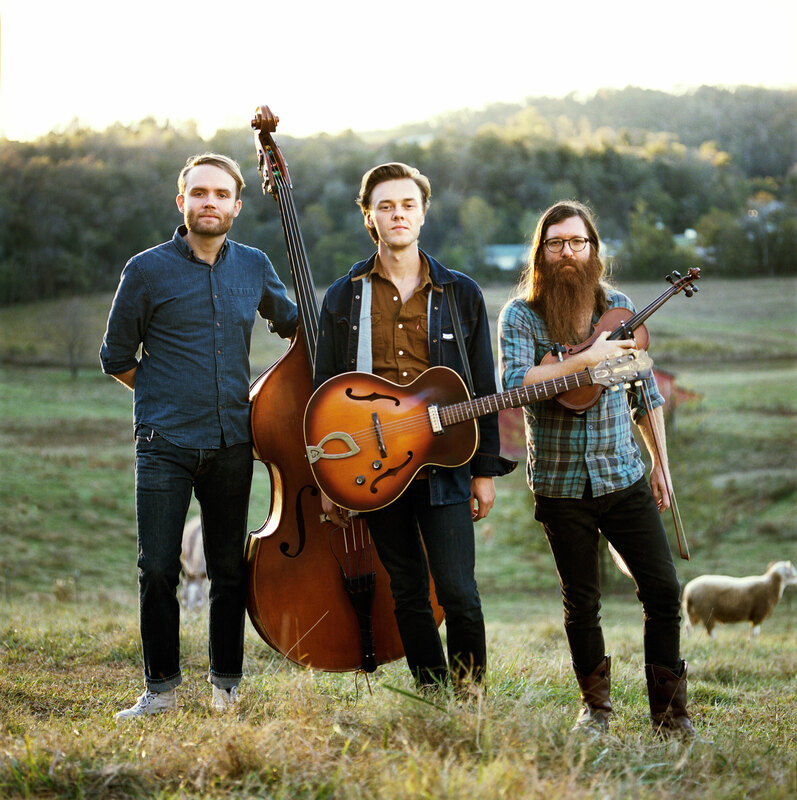 The group will be playing from their latest release, Ol’ Glory, their seventh full-length studio album, along with selections from previous albums. JJ Grey’s unique mix of southern inspired rock, blues, and soulful funk has given the group a name for themselves. Since the release of his debut CD Blackwater in 2001 Grey has been forging his unique sound with performances all over the world. He and his band have played some of the biggest festivals around the world, including Bonnaroo, Austin City Limits Festival, Montreal Jazz Festival, and Fuji Rock in Japan, captivating audiences at every one of them. With tremendous live reviews this is a show you will not want to miss. 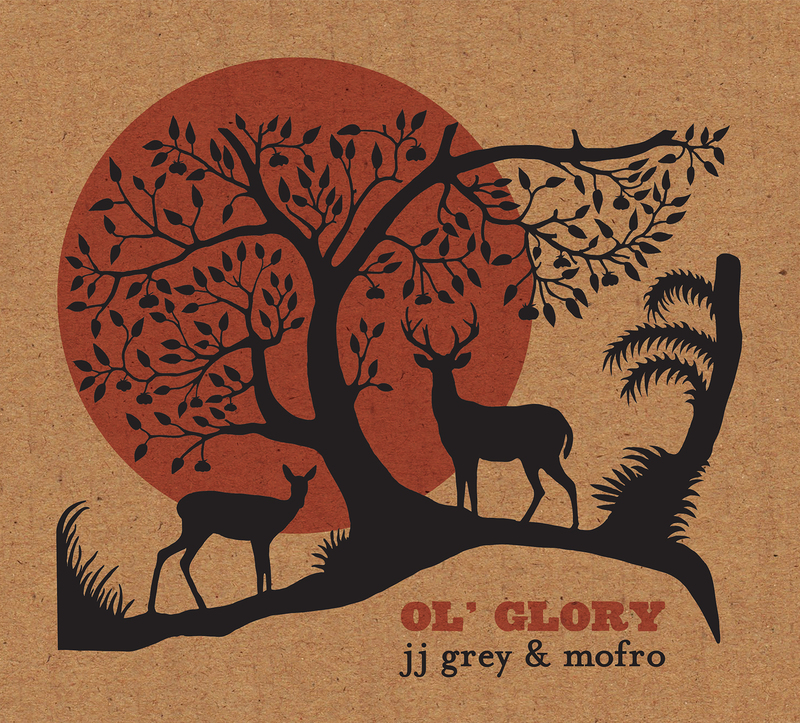 Ol’ Glory is the latest in a line of acclaimed records from Grey, building off his traditional sound, but the first to really capture the essence of his live performances. “I wanted that crucial lived-in feel,” says Grey about Ol’ Glory. The show begins promptly at 8:00, doors open at 7:00. Tickets are still available from $25-$30, and can be purchased online or at The Pageant box office.